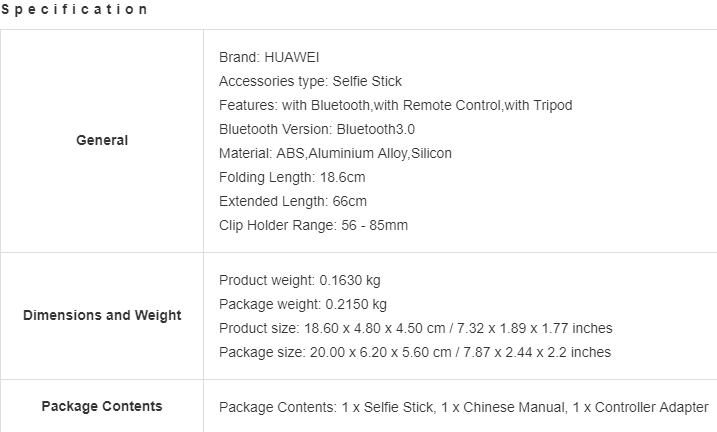 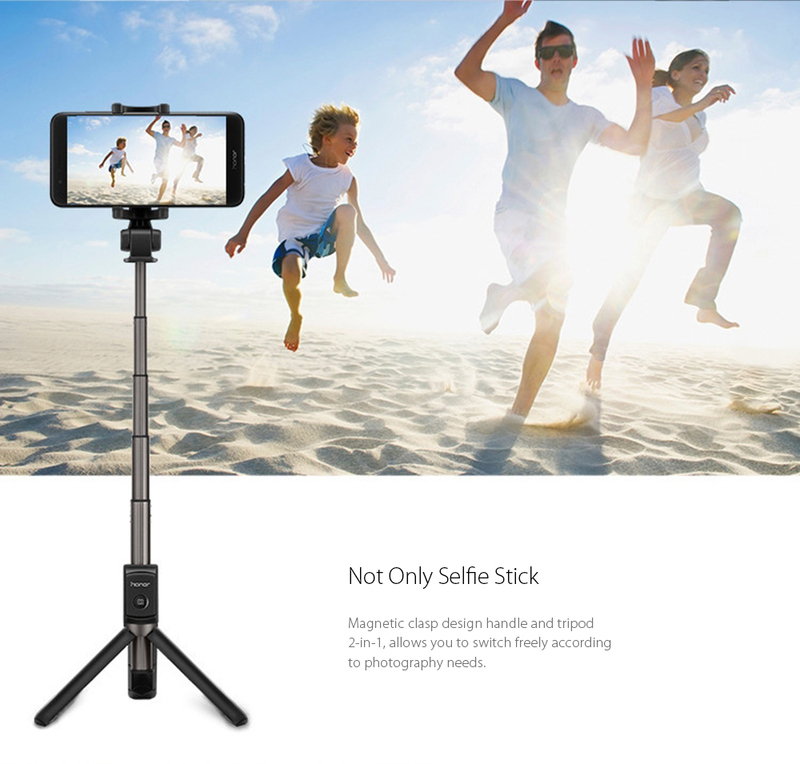 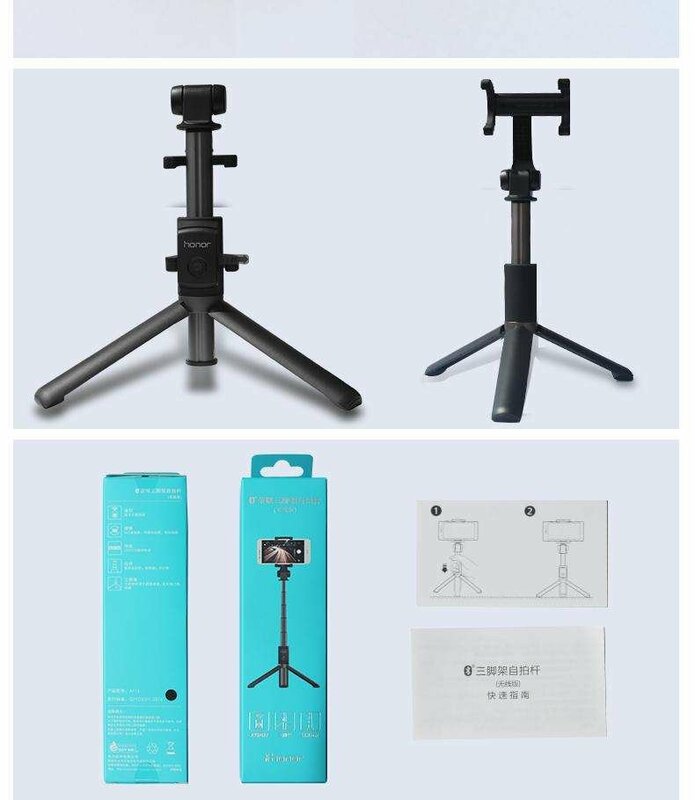 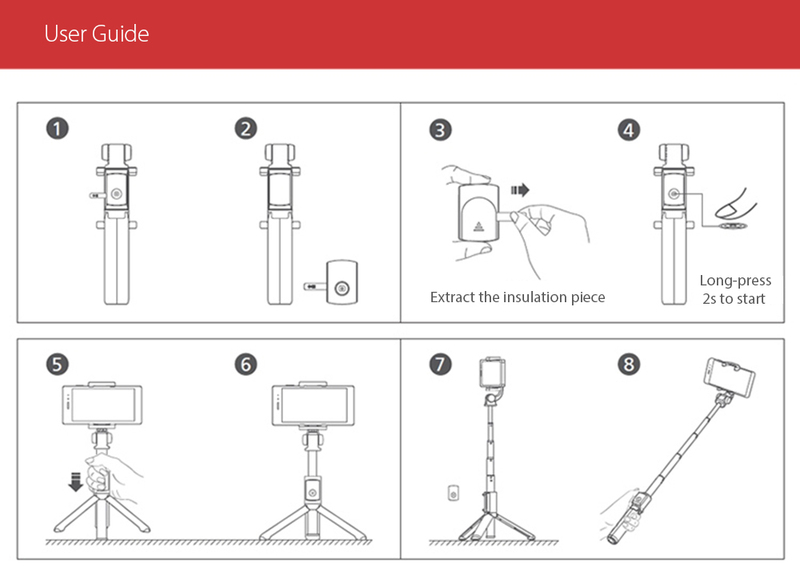 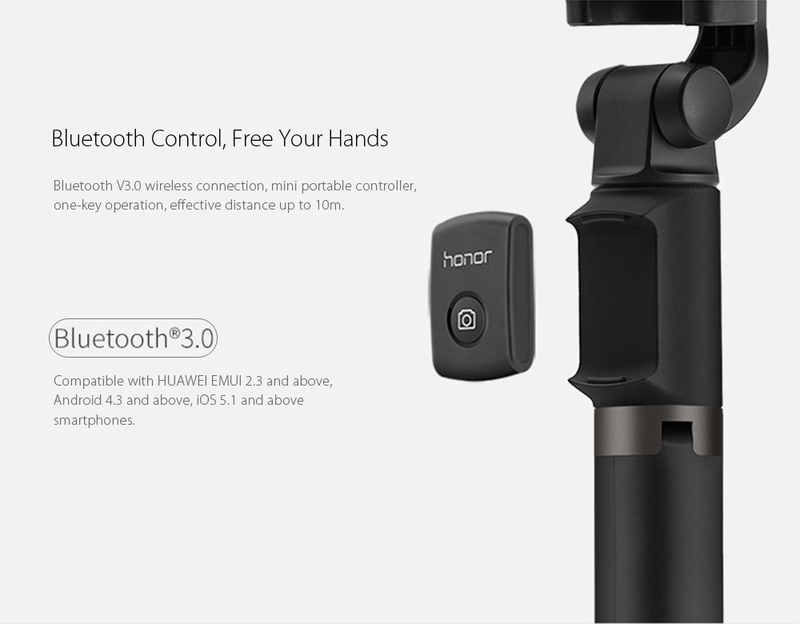 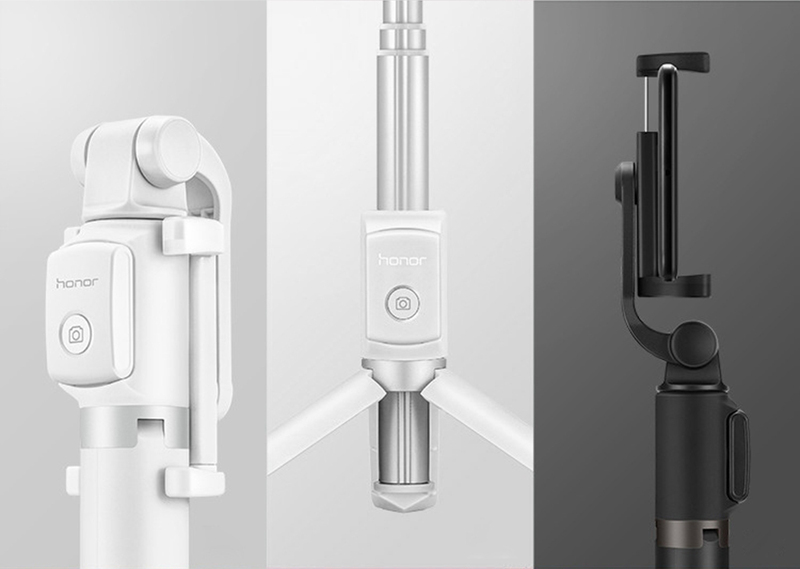 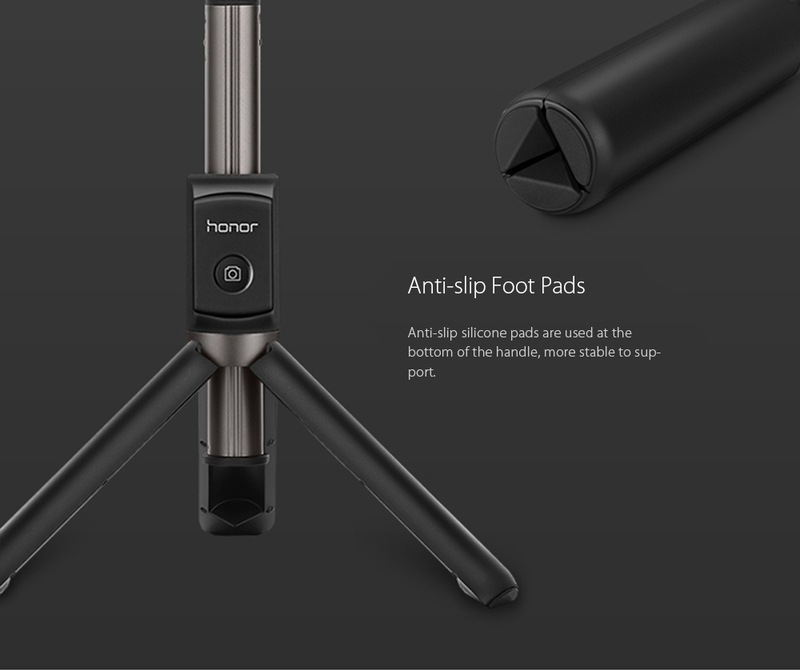 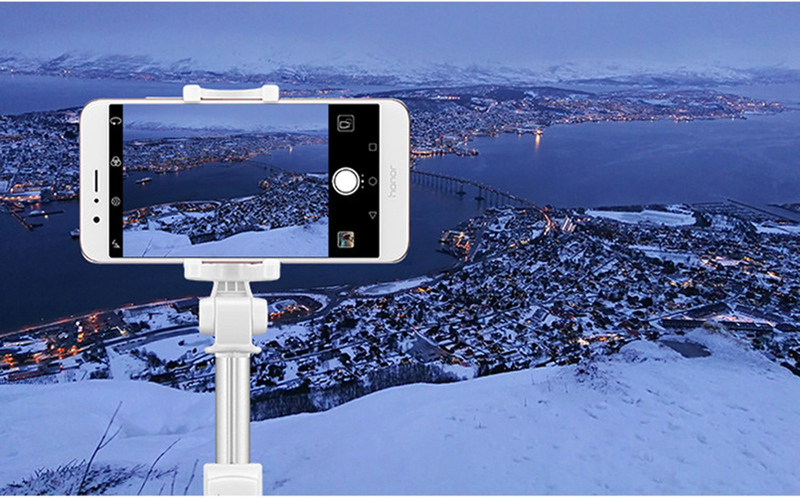 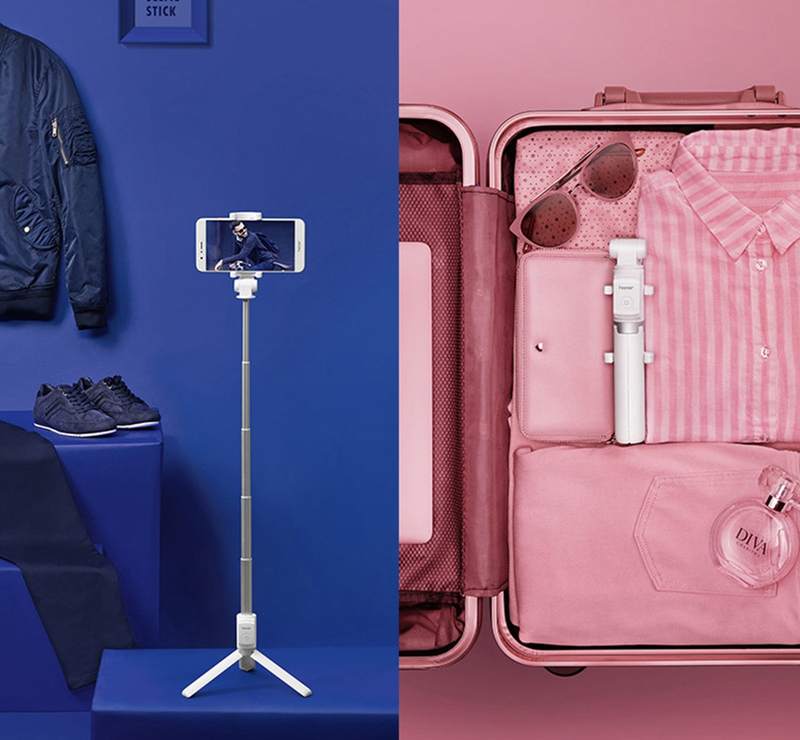 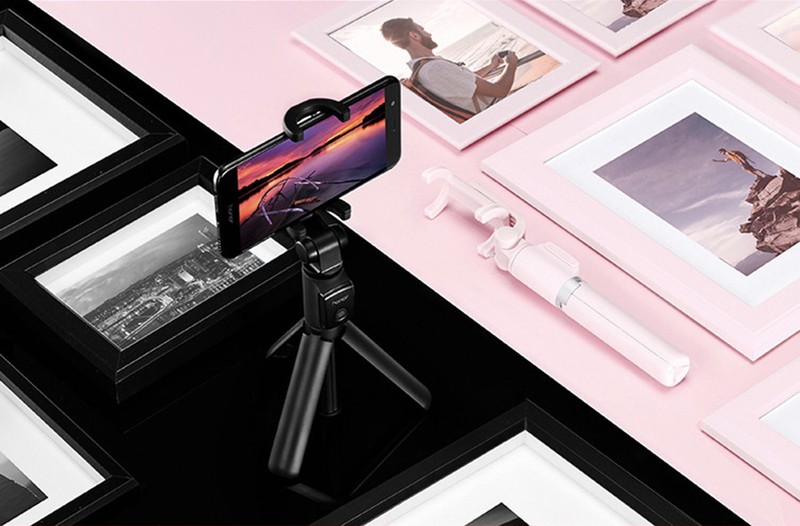 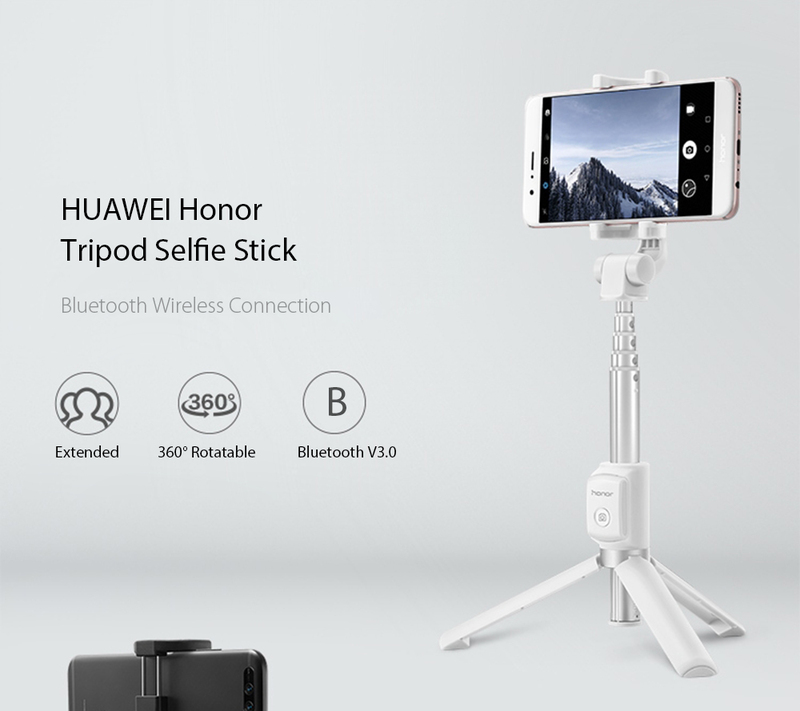 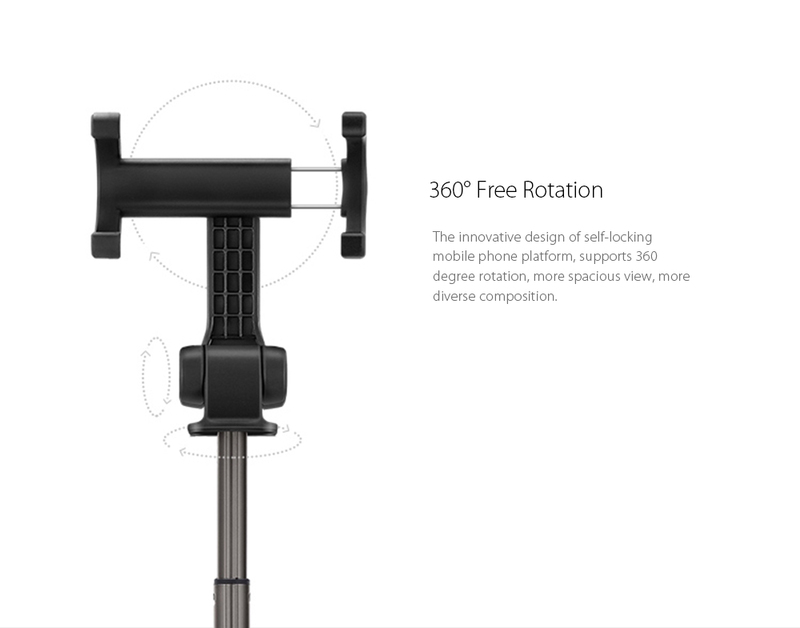 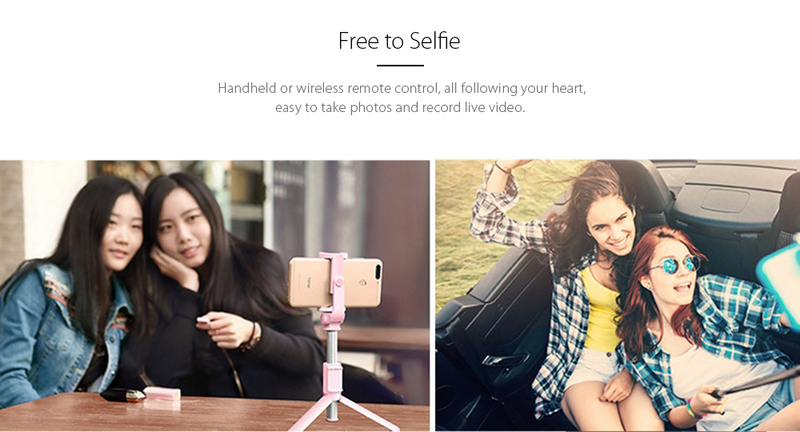 HUAWEI Honor tripod selfie stick sets the bar for self-timer, mobile phone tripod and selfie stick combo designs. 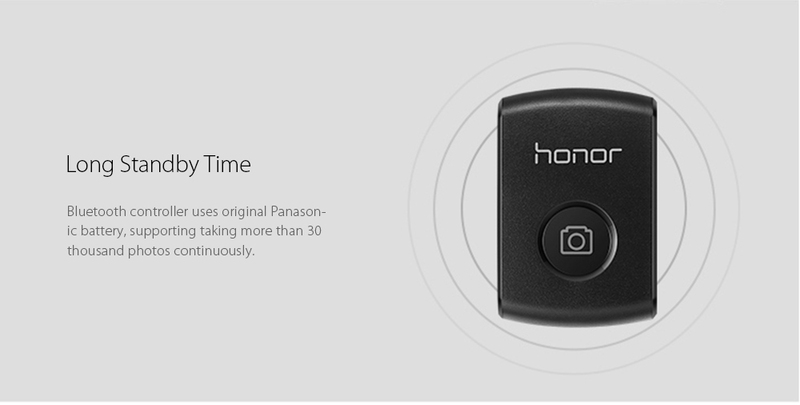 Using the Bluetooth 3.0 remote control camera technology, selfie's are a breeze from a multitude of locations and angles. 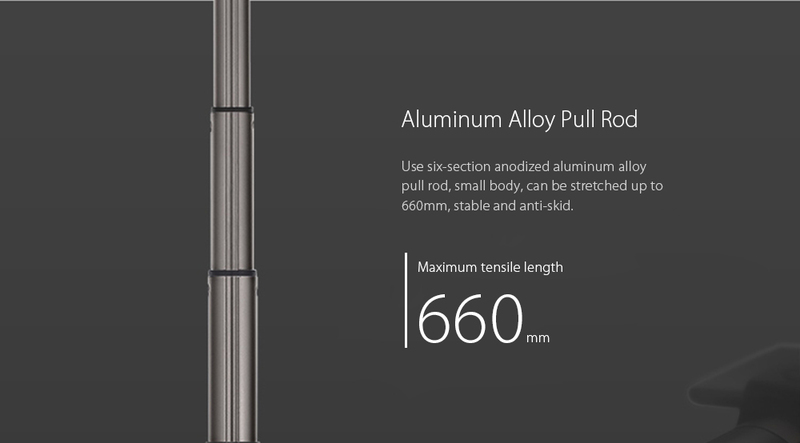 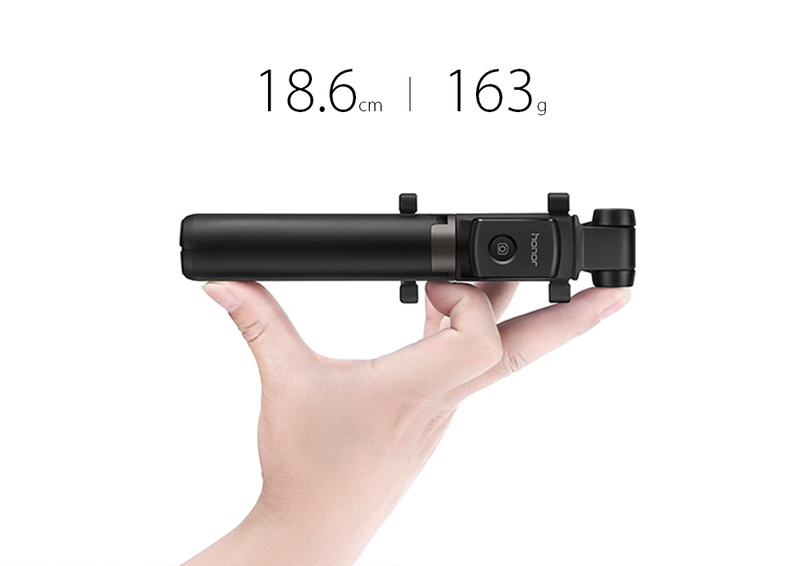 Anodized aluminum alloy pull rod, makes the HUAWEI more stable and increases durablity, the maximum tensile length up to 660mm. 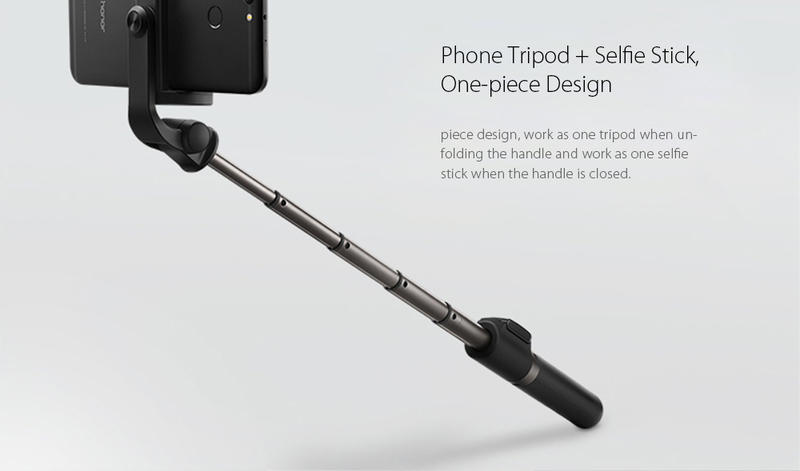 Ultra compact design, makes carrying around a breeze.